Woof! 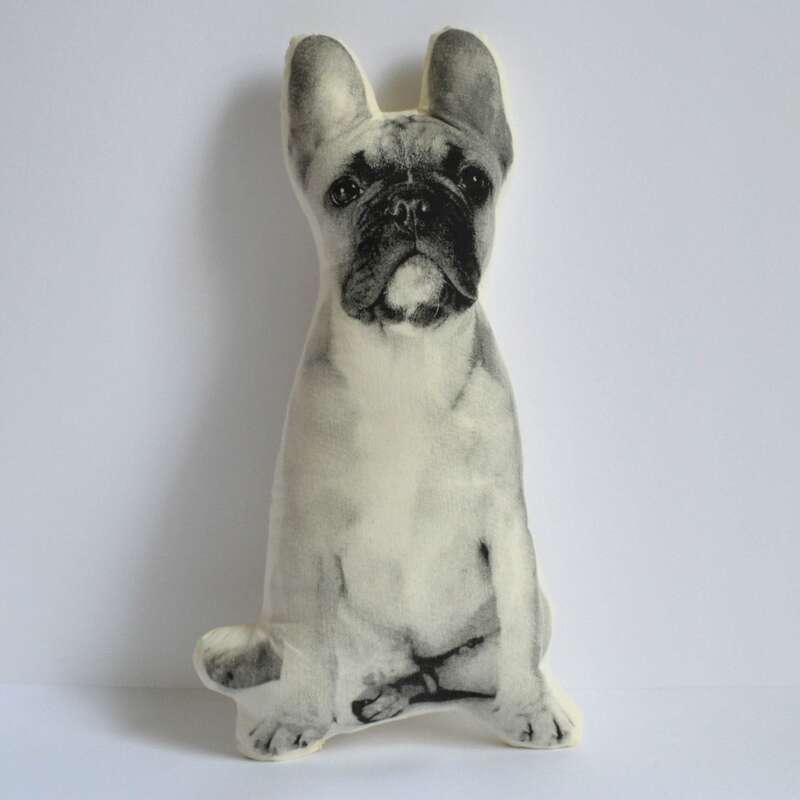 This one color silkscreen pillow is perfect for french bulldog lovers everywhere. I’ve ordered two of these as gifts! Everyone loves them! I Love the pillow! Its looks so real! Very impressed. It did not take long at all to arrive. Thank you! 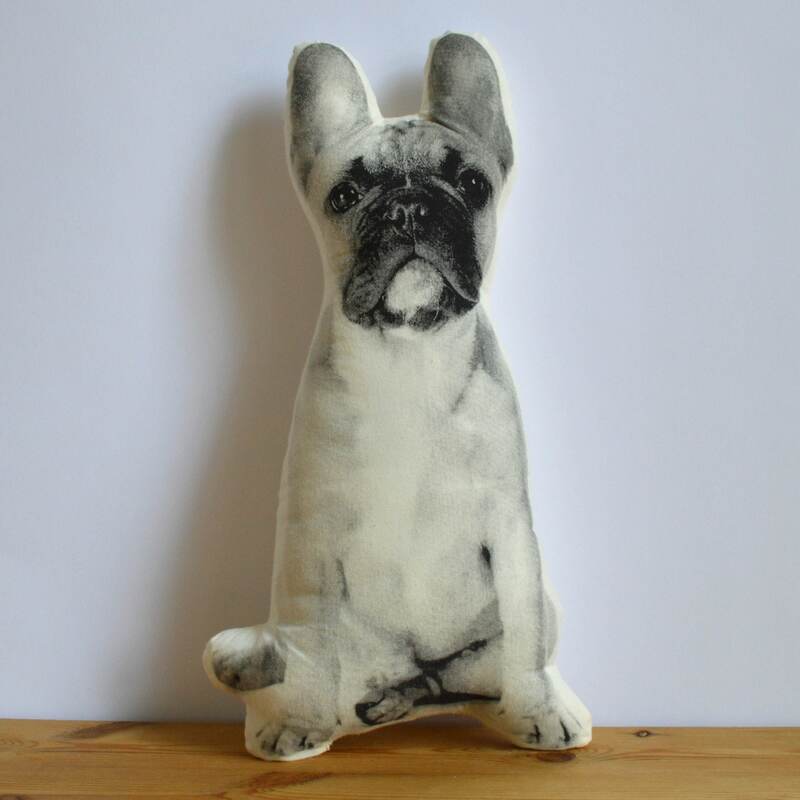 So cute, prefect for my friend who loves frenchies!